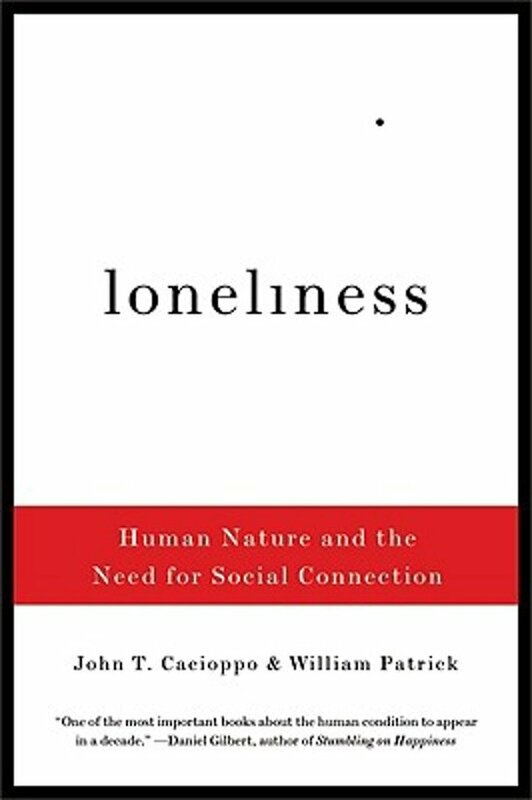 University of Chicago social neuroscientist John T. Cacioppo unveils his pioneering research on the startling effects of loneliness: a sense of isolation or social rejection disrupts not only our thinking abilities and will power but also our immune systems, and can be as damaging as obesity or smoking. A blend of biological and social science, this book demonstrates that, as individuals and as a society, we have everything to gain, and everything to lose, in how well or how poorly we manage our need for social bonds. De impact van eenzaamheid is enorm zoveel psychisch als lichamelijk. In dit zeer leesbare en inspirerende boek wordt dit op toegankelijke en wetenschappelijke onderbouwde wijze uitgelegd.